A Missouri judge has found a creative way to possibly conjure remorse from a poacher he sentenced to jail. A man who was convicted of participating in a group that illegally killed hundreds of deer has been ordered to watch Walt Disney's "Bambi" repeatedly while serving his sentence, online case records show. 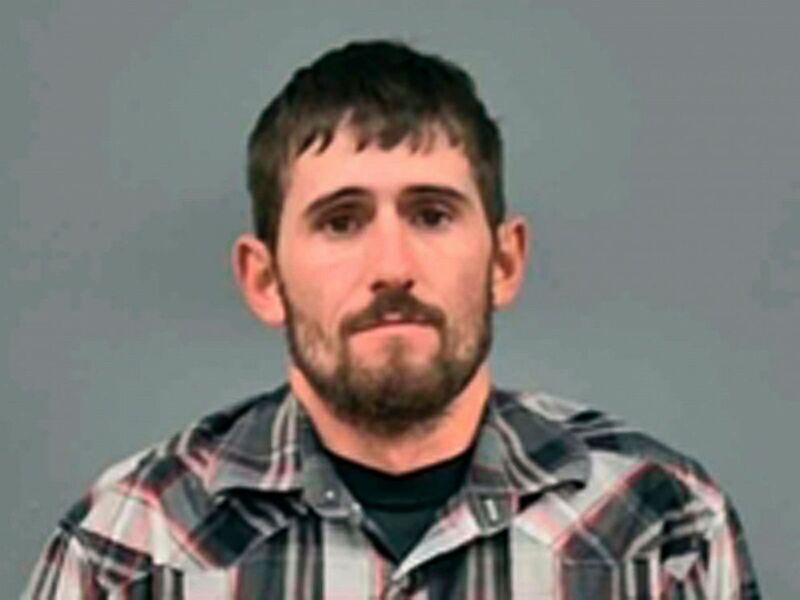 David Berry, Jr. is one of four family members who would kill bucks as trophies, taking the heads and leaving the bodies to rot, Lawrence County Prosecuting Don Trotter said in a statement released by the Missouri Conservation Commission. “The deer were trophy bucks taken illegally, mostly at night, for their heads, leaving the bodies of the deer to waste," Trotter said. 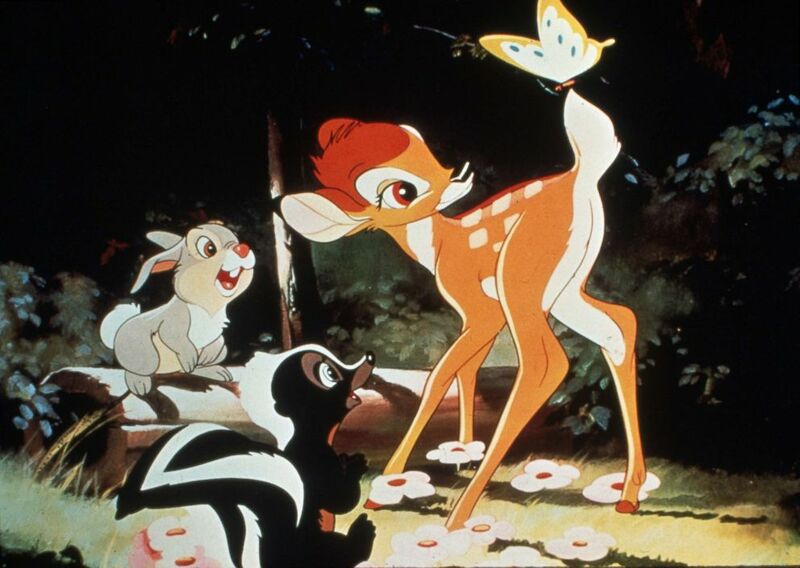 Scene from the animated Walt Disney film, "Bambi." Berry pleaded guilty to a misdemeanor of killing, possessing of and disposing of wildlife illegally on Oct. 11, according to online records. On Dec. 6, he was sentenced to one year in prison and while there must watch "Bambi" at least once per month, starting on or before Dec. 23, the records showed. That means Berry will have to experience the emotional scene where Bambi's mother is killed by a hunter at least 12 times in the next year. Lawrence County Judge Robert George included the special addition to Berry's sentence due to the egregious nature of the case, according to the Springfield News-Leader. Berry's father and two other family members were also involved in the poachings, which spanned over three years and prompted an investigation from state and federal governments, as well as authorities in Canada, the conservation commission said. The investigation resulted in 230 charges that occurred in 11 Missouri counties, according to the release. Berry's three family members collectively served 33 days in jail for their charges, the News-Leader reported. At least several hundred deer were killed by the family, said Lawrence County Conservation Agent Andy Barnes. David Berry Jr. is seen in this undated police handout. Berry's conviction is the "tip of a long list of illegal fish and game activity by him and other members of his family," the conservation commission said. His sentencing finalized one of the state's largest-ever poaching investigations, according to the release. The Missouri Conservation Commission has revoked Berry's and his father's hunting, fishing and trapping licenses for life, it said in the statement. The other two family members' licenses were not revoked for life but were suspended for a combined 26 years, and another man who "took wildlife illegally and assisted the Berrys" had his hunting privileges taken away for five years. Berry was also given a 120-day sentence in Barton County Circuit Court on Dec. 13 for a felony firearms probation violation in that county, according to the statement. He is being housed at the Lawrence County Jail. ABC News could not immediately reach his attorney for comment.